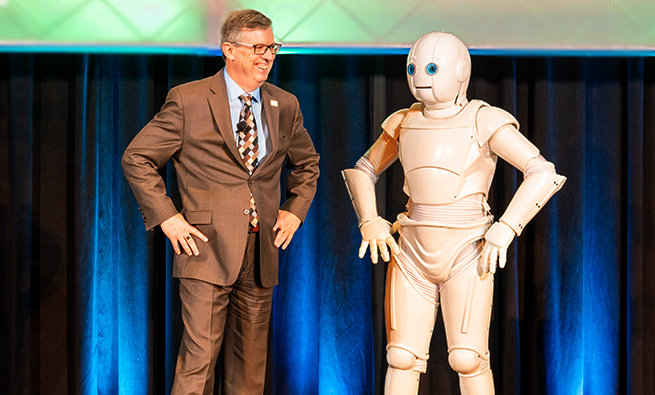 Attendees at IMA’s Annual Conference & Expo (ACE2018) June 17-20, 2018, in Indianapolis, Ind., focused on ways to realize their “Infinite Potential,” particularly in the ever-changing digital age. They learned from 85 leading thinkers in innovation, artificial intelligence, leadership, ethics, and growth mind-sets. At the Annual Meeting of Members, IMA President and CEO Jeff Thomson announced IMA’s upcoming 100th Anniversary. He told attendees IMA is looking toward the future and is focused on celebrating another 100 years of success. He also unveiled an enhanced IMA Management Accounting Competency Framework, inviting attendees to review the Framework and offer comments as part of a 90-day public exposure period. To view the exposure draft, visit www.imanet.org/framework. Send comments to framework@ imanet.org by September 17, 2018. Ginger White, IMA Chair for 2018-2019, shared the tagline of the 100th Anniversary celebration, “100 Years and Counting,” which was created by IMA members Chris Mishler and Frank Homburger, and thanked the 100-Year Anniversary Committee, chaired by Kim Wallin, for all the work they’ve done preparing for ACE2019, which will be June 15-19, 2019, in San Diego, Calif., at the Sheraton San Diego Hotel Marina. At the “100 Years, 100 Cheers” event, Conference attendees helped kick off the anniversary and celebrate IMA passing its 100,000 member milestone. As part of IMA’s goal of celebrating another 100 years, 2017-2018 IMA Chair Alex Eng talked about the Century Student Scholarship Fund, a gift made by long-time IMA member Ron Luther, which will go toward ensuring that every student who pursues excellence in his or her studies and aspires to achieve a management accounting career can do so regardless of financial background. Ron, an Indiana native, joined IMA in 1975 and went on to become president of the South Central Indiana Chapter and secretary of the Lincoln Trail Regional Council. Ginger White, who was a student representative for that Council, was one of Ron’s mentees. 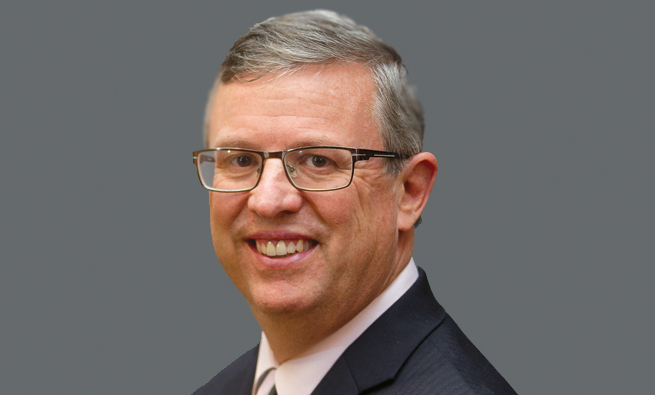 Ron has held senior financial positions with Cummins and credits the CMA® (Certified Management Accountant) certification and IMA with helping him move up the ladder there. 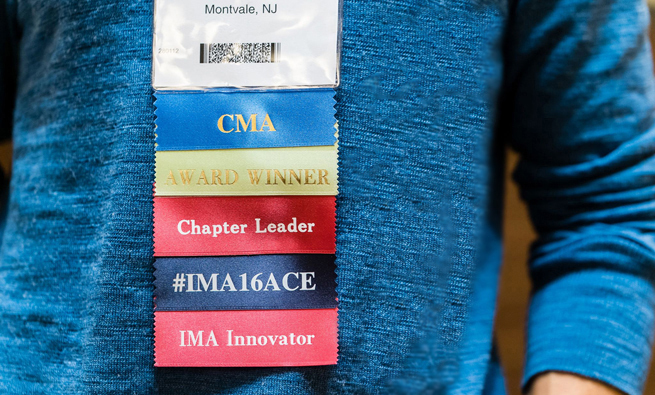 His gift to IMA is part of his commitment to giving back and helping others achieve their goals. Another highlight of the Annual Meeting of Members was the presentation of CMA awards. 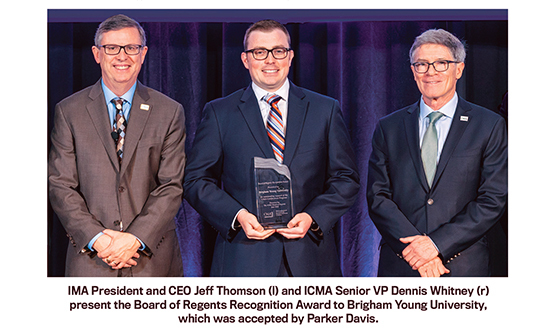 Brigham Young University was honored with the Board of Regents Recognition Award for its support of the CMA program. Individual CMA award winners were recognized along with winners of the CMA Video Contest. IMA volunteers who have supported the organization in exceptional ways were recognized at the Annual Awards Luncheon. The IMA Lifetime Achievement Award was given to former IMA Chair Bud Kulesza; the IMA Young Professional Award was presented to Derek Fuzzell; and the IMA Champion Award went to Mike Pu and Paul Myers. IMA authors received Lybrand Awards for their contributions to Strategic Finance and Management Accounting Quarterly. And this year’s winners of the Carl Menconi Ethics Case Writing Competition award were Paul R. Goodchild and Ryan K. Peterson. IMA chapters also received awards at the luncheon. Hartford Chapter won first place in the Stevenson Division, and Stockton Area Chapter won first place in the Warner Division. Ginger White presented the Chair’s Award to her home chapter, South Central Indiana. ACE2018 sessions ended with a moving keynote from Patricia Wilson, former CEO of the Make-A-Wish Foundation, Greater Bay Area. 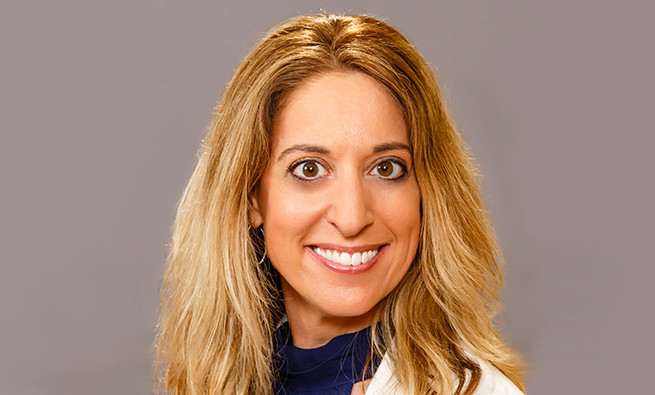 In her presentation, “Leadership Lessons from an Accidental CEO,” Wilson shared her story about turning San Francisco into Gotham City so that cancer patient Miles Scott could become Batkid for a day. Alex Eng then presented Wilson with a check for $6,500, collected from IMA employees and members, who sponsored another Make-A-Wish child. 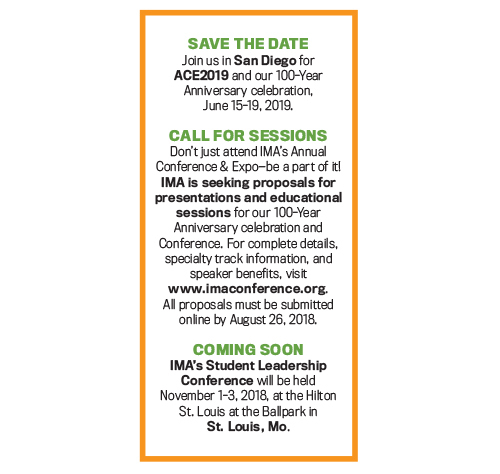 To see pictures from ACE2018, visit IMA’s Facebook page at http://bit.ly/2LJpdLY. 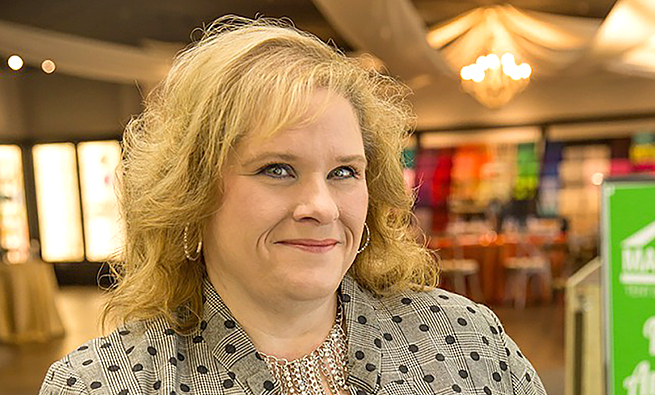 Margaret Michaels is a manager, brand content & storytelling, at IMA. She can be reached at margaret.michaels@imanet.org.